Over the years, there has been much debate over the “correct” way to play Jeopardy! 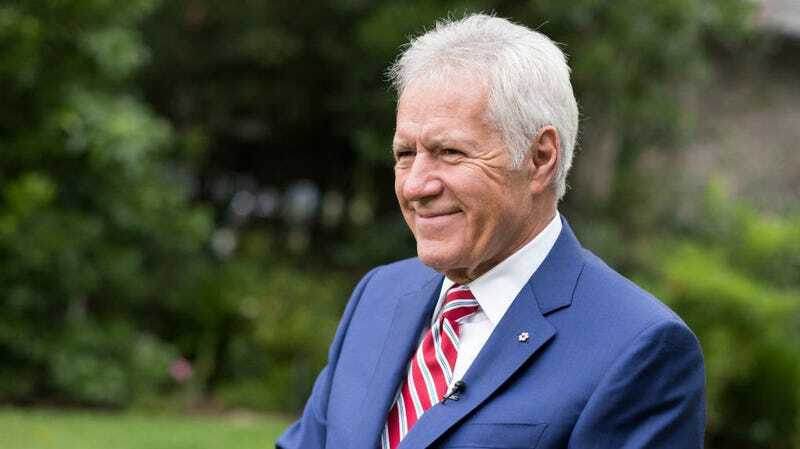 One would think that, as the host of the show, Alex Trebek would have to stay out of these debates and remain an impartial witness to the contestants’ various strategies. But, perhaps feeling emboldened by his upcoming retirement, Trebek spoke frankly about his least favorite type of contestant in a recent interview with Vulture. Long-time fans of the show will likely be unsurprised by his answer. “What bothers me is when contestants jump all over the board even after the Daily Doubles have been dealt with,” Trebek says, referring to a strategy employed by previous champions like Arthur Chu, Buzzy Cohen, and Austin Rogers. By hopping around the board, these contestants hope to initially suss out the much-needed Daily Double bonuses. They then continue to jump around in order to disrupt the flow of the categories and keep the other contestants back on their heels. “They’re doing themselves a disservice,” Trebek continues.